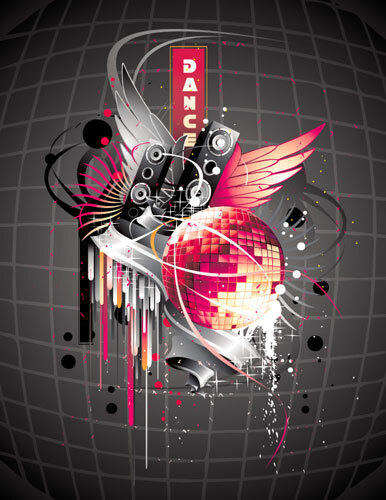 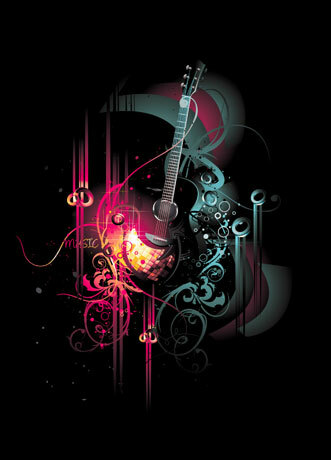 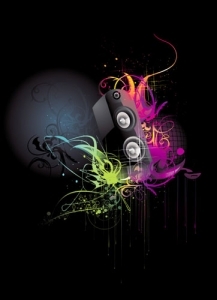 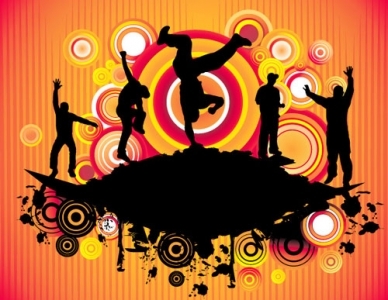 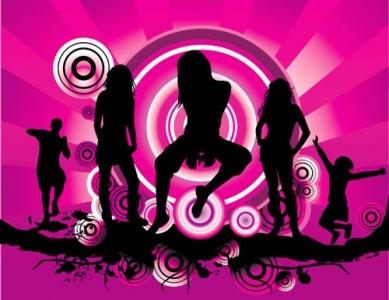 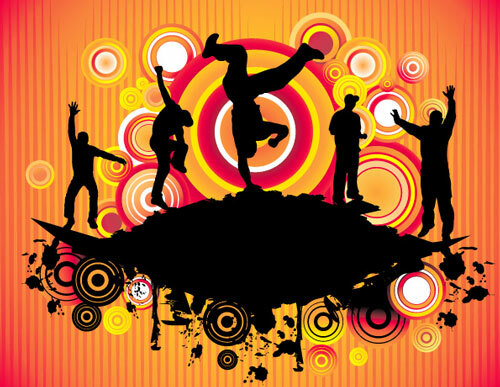 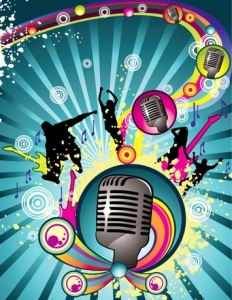 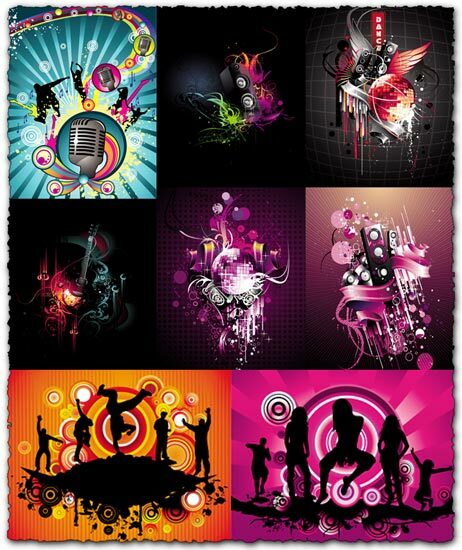 Have fun with these extremely well made music party vector designs. 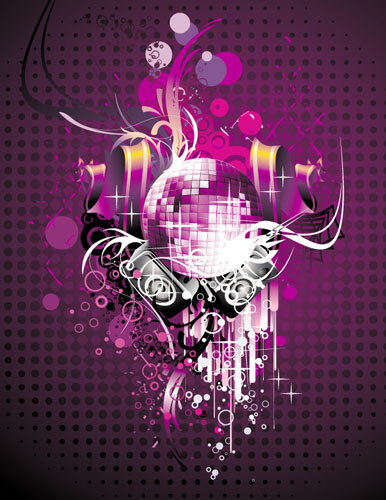 You can integrate them in your vector graphics projects or you can use them as they are because they are 100% free. Moreover you can download them with only a couple of mouse clicks and you can even edit them using Adobe Illustrator, Corel Draw and any other vector related software. 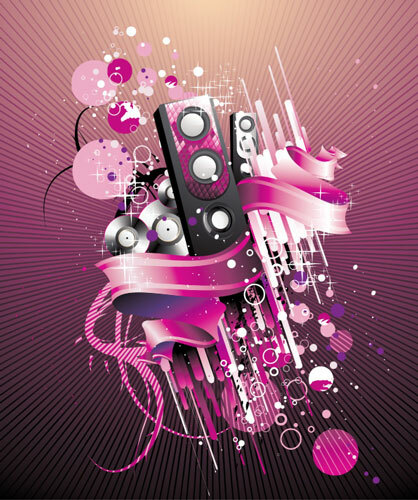 Anyway, if you want to see mor of our music party vector designs, just take a look in our gallery below and you’ll see right away what’s this all about with these vector graphics. License: You can use Music party vectors design for personal or educational purposes.